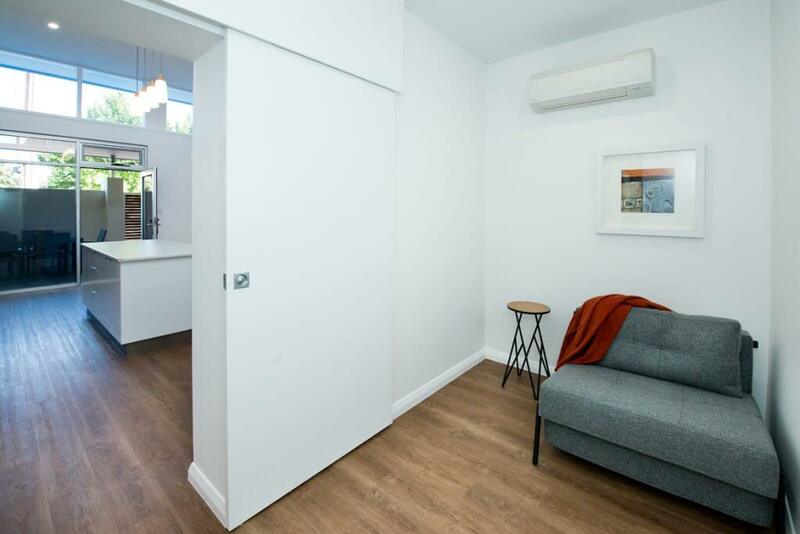 On entering the apartment you will be delighted to see a private reading nook to allow you to have a drink and read your favourite book away from the bustle of this family style accommodation. The stylish cube chair converts to a single bed. 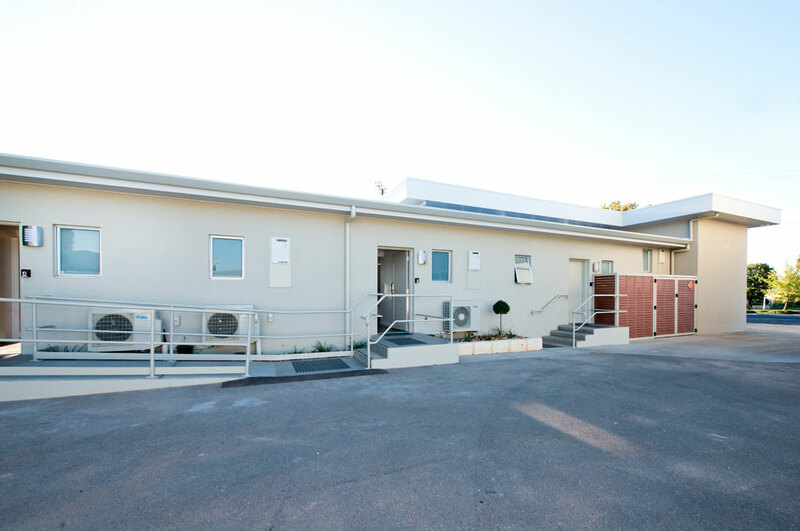 The main bathroom consists of a walk in shower with a fixed and hand held shower head, toilet and vanity. There is also another separate powder room/toilet. 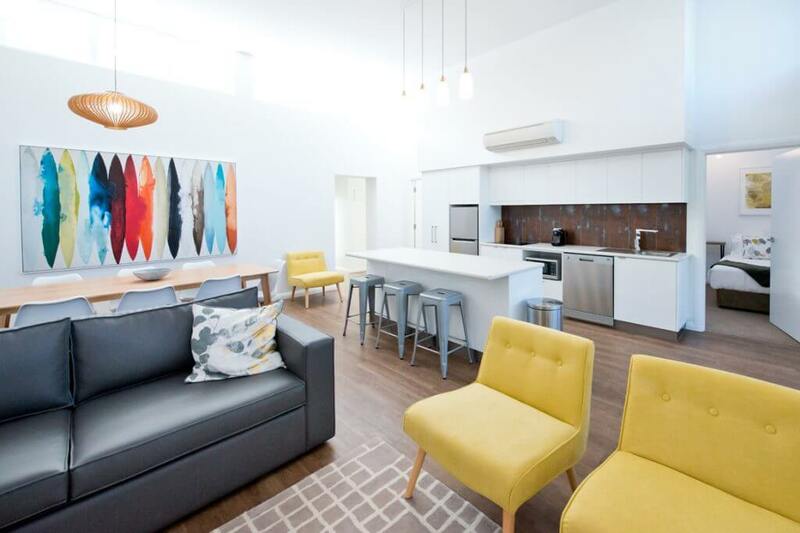 Enter the main living area to find a dining and living space with a casual island bench for quick meals. The sofa in the living area can be adjusted to another double bed. There is a Smart TV which can be viewed from all angles in the living and dining areas. 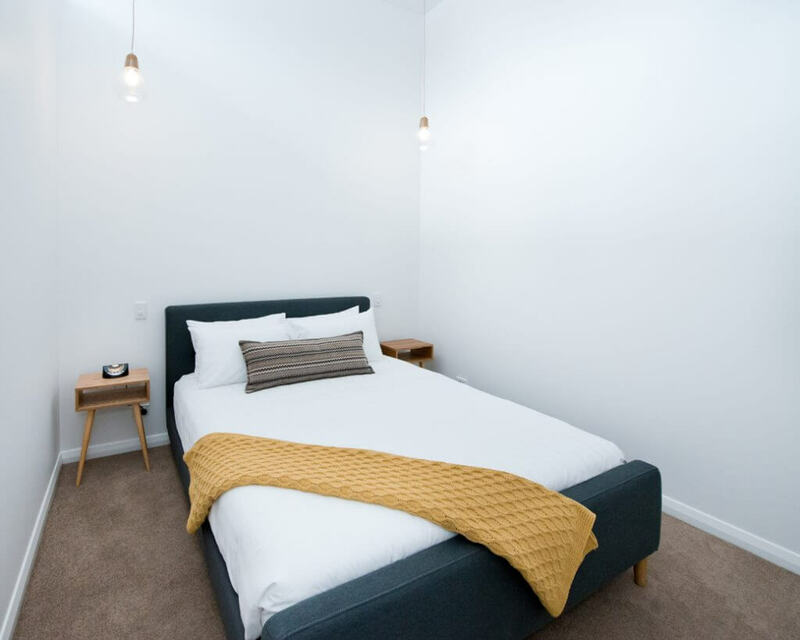 The queen room has a pillow top bed with another Smart TV for time away from the kids. 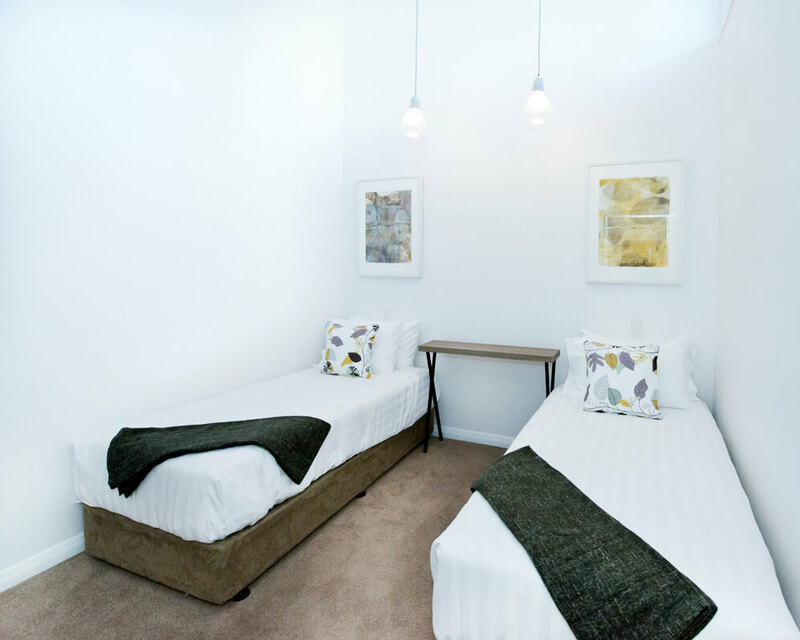 The twin room also has pillow top beds and a Smart TV. 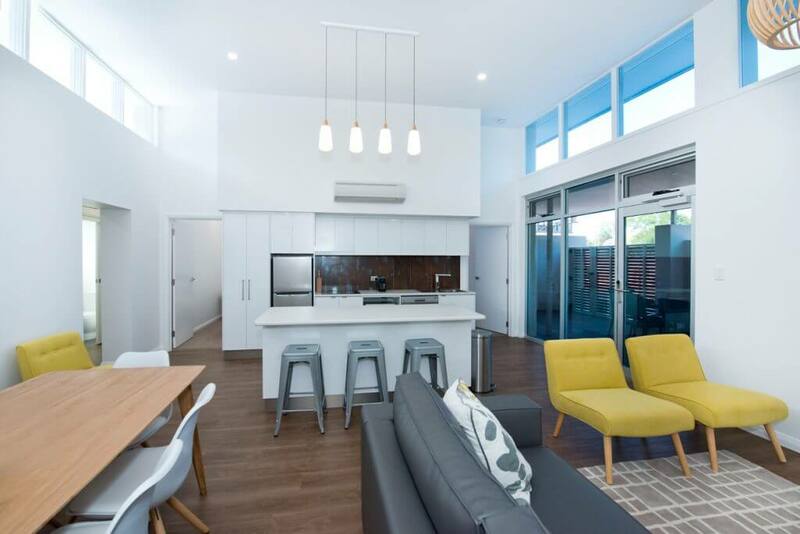 The kitchen comprises of a full size fridge, 2 drawer dishwasher, microwave and 4 burner cooktop, full size pantry plus a pod coffee machine. Block out blinds on windows and doors for privacy and comfort. A large private alfresco area with Hooded BBQ and outdoor dining setting. 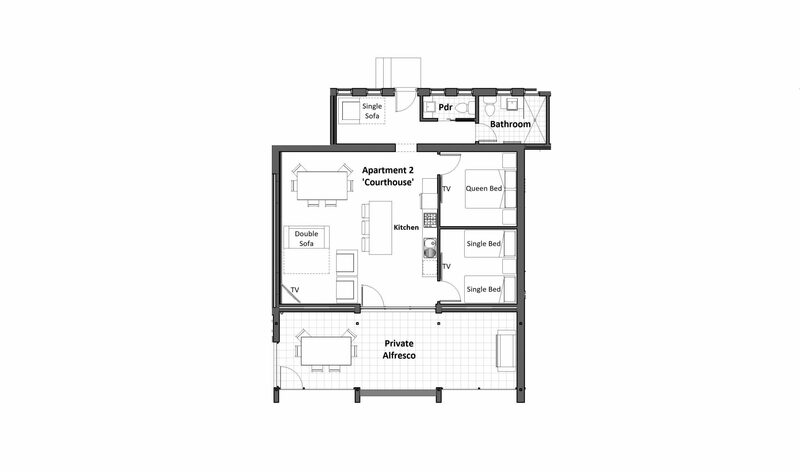 This apartment can accommodate up to 7 people. 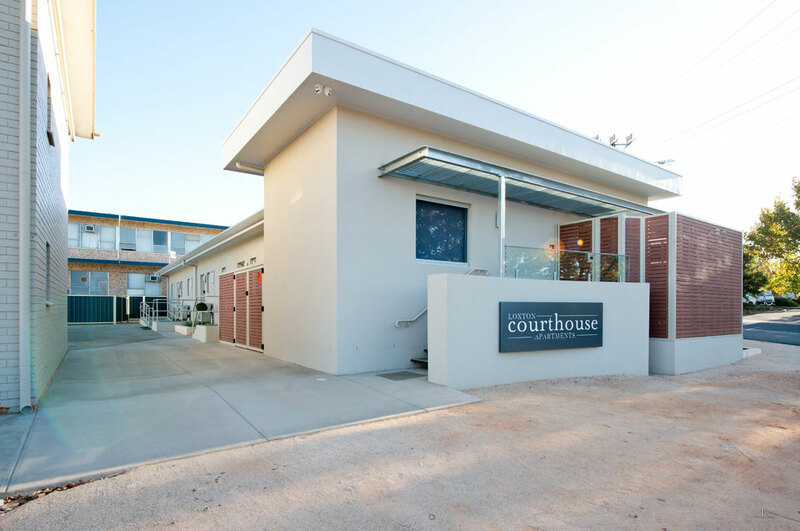 All of the Loxton Courthouse Apartments have off street parking, keyless entry, free unlimited WIFI and an outlook onto beautifully landscaped gardens. 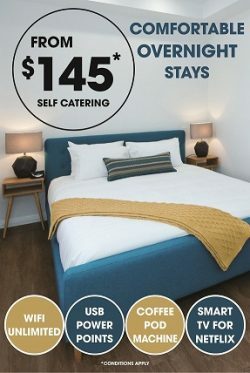 They are situated right in the heart of town by the Riverlands most vibrant shopping precinct, award winning Pioneer Playground, main eateries and a short stroll to the tranquil Murray River.